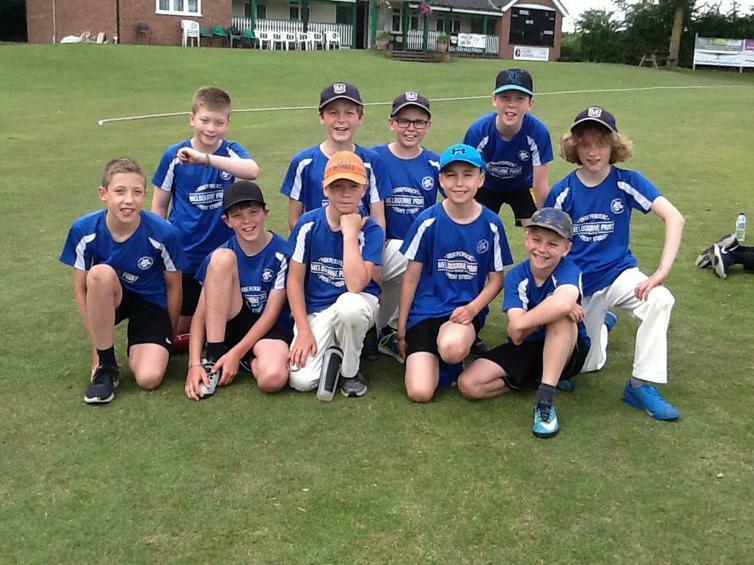 Two teams of Kwik cricketers took part in the South Derbyshire Finals at Ticknall cricket on Friday 15th June. A mixed Year 5 & 6 team narrowly lost in their last group game by just one run. So sadly their one victory was not enough for them to progress to the semi-final. The other team was a Year 6 boys team who qualified from their group in to the semi-final. Again another close encounter but they lost out. They did win well in the 3rd place play-off. A great team effort by all. Thanks to all parents for helping with transport and supporting the teams.